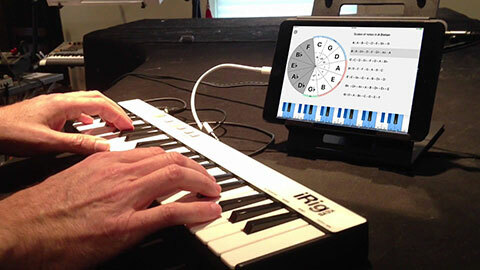 Plug your favorite MIDI instrument, open your favorite DAW or any music composing application, fire up KeyBud and just play your tunes! 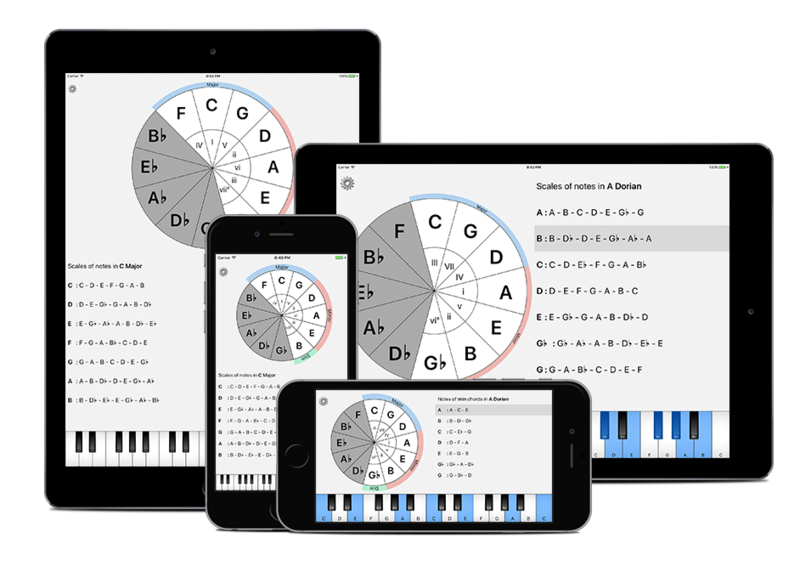 It is automatically detects plugged MIDI instrument and shows your playing notes in its virtual piano view as well as the chords you are playing. Create your own custom lists. 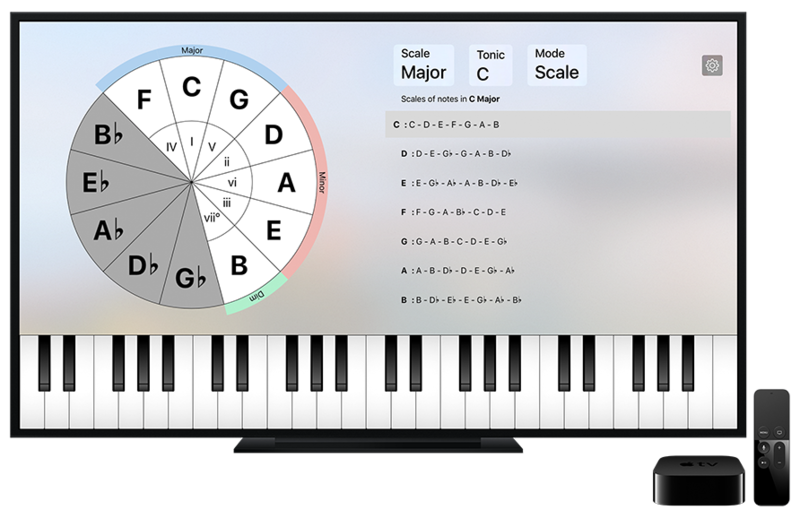 Add any scale or chord to your list, rename it, choose it from the modes menu. Use it either landscape or portrait mode in your iPhone or iPad. It will layouts itself smartly. 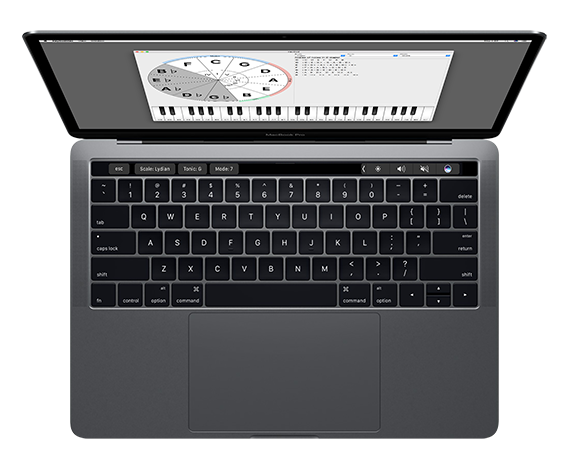 You can use your MacBook Pro's TouchBar to control scales, tonics and modes. Control your scales, tonics and modes right from your watch. 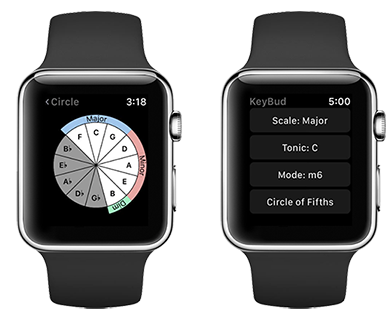 You could also see the circle of fifths in your watch. Use advantage of your big screen. Apple TV does not support MIDI input. KeyBud offers its core componets on Github. 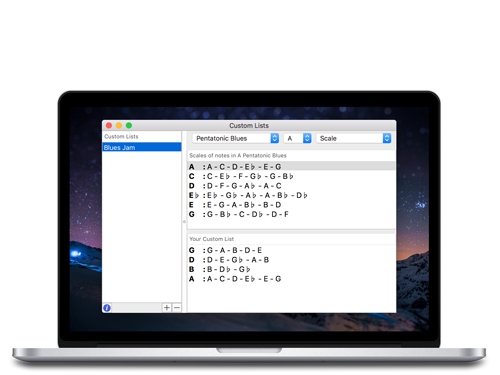 Fully custumisable piano keyboard view with IBDesignable properties in Swift.